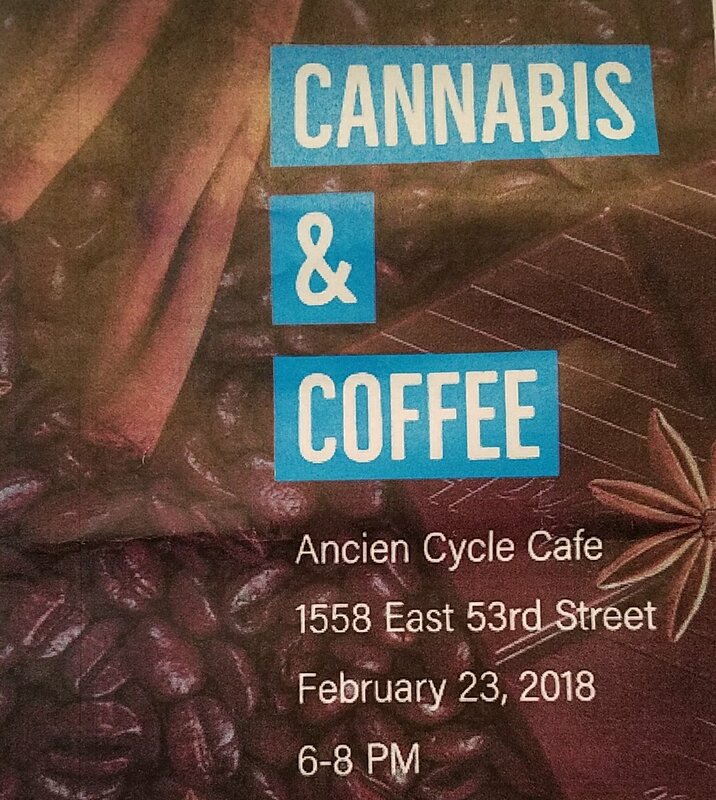 Just found out about a great event for those seeking more information about cannabis or registering as a patient or caregiver. My good friends at Mission IL cannabis dispensary will be hosting an intimate informational that’s FREE! Plus, $2 off beverages for the 1st 25 attendees! Meantime, in between time, feel free to visit Mission IL at 8554 S. Commercial Ave! Stop by, say hey, and learn more about The Compassionate Use of Medical Cannabis Pilot Act today!